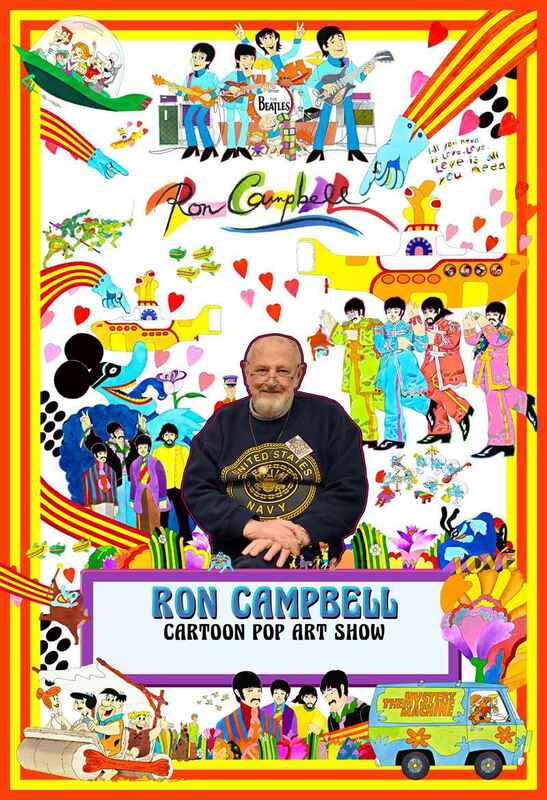 Join us for a pop up show by Ron Campbell, best known for his work on iconic shows like "Scooby Doo," "Yellow Submarine," and "The Jetsons," to name a few on a long list of accomplishments. Campbell is still active in the arts, creating watercolor and pen pieces featuring his timeless characters. He'll be doing a demonstration and chatting with guests here at the Peterson Roth Gallery, March 28th & 29th, from noon to 7pm. Stop by for a visit! You can read more about this event in a fabulous article by the Bend Bulletin.